Having problems with users tying up computers by leaving them locked in a multi-user environment? Need to audit use of a generic Windows account? Specify which users can access a locked Windows workstation. 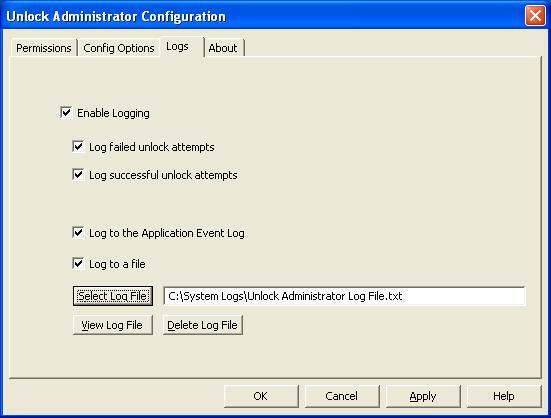 Unlock Administrator is a security configuration tool that allows a system administrator to specify exactly which users are allowed to unlock a Windows workstation. 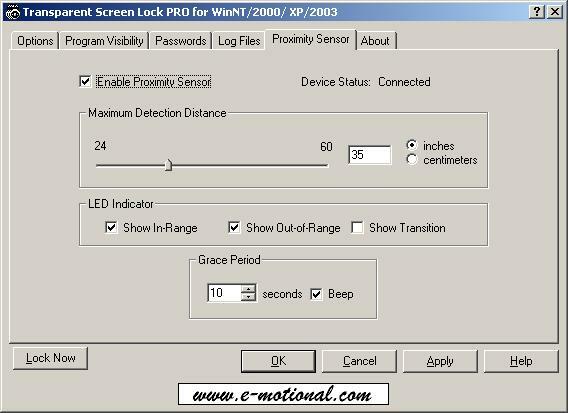 A computer desktop can be locked in a number of ways including pressing the "Lock Computer" button from the "Ctrl-Alt-Del" menu or configuring Windows to automatically lock the system when the screensaver runs. By default, Windows only allows the current user to unlock the computer. An administrator can unlock the computer; however, the current session will be closed along with all the applications started by that user. As a result, any unsaved work is lost. Users often must resort to powering a system down to regain access. Unlock Administrator circumvents this problem by offering system administrators the flexibility of specifying which users can fully unlock a computer, as well as which users can unlock the computer forcing the current session to close. For added security, both successful and unsuccessful unlocking attempts can be logged as Window's Events or written to a file leaving a detailed security trail. 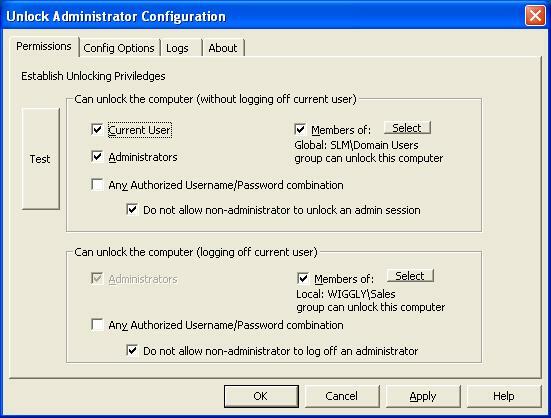 Unlock Administrator can also be configured to prevent non-administrative users from unlocking an administrator's session and it also allows the system administrator to specify exactly who can configure these settings. Allows you to set automatic locking on a PER MACHINE basis. Assists compliance with federal regulations such as HIPAA, Sarbanes-Oxley, Gramm-Leach-Bliley, and FISMA. Ideal for use with generic or group accounts. Our customers include: Banks & Financial Institutions, Hospitals & Pharmaceutical companies, Schools, Government & Military Installations, and various other companies. Please click here for a partial list of our customers. Please contact sales@e-motional.com for higher volume quotations. "Unlock Administrator" is simple to install, configure and integrates seamlessly into Windows. Copyright © 2002-2012 Esm Software. All Rights Reserved.